exporter of Digital Wall Tiles. 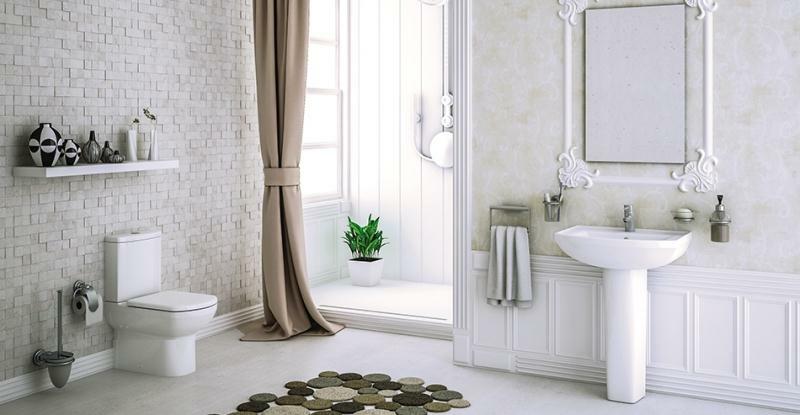 Space can become a symbol of comfort when IMPERIO provides new ideas for decorating your home. With special format like (18 x12) in wall tiles, which seem to enlarge available space and enhance the concept of living quality. 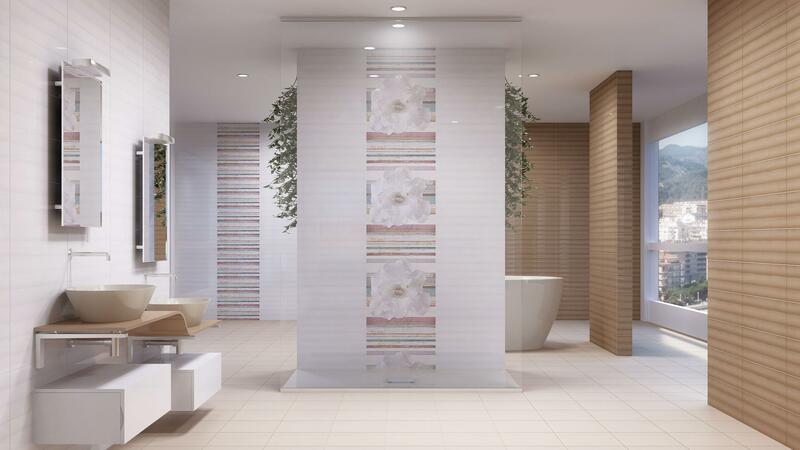 IMPERIO DIGITAL WALL TILES. produces Wall tiles. with more than 250 designs 8 In various sizes.Our innovations never stop and all products are being produced stricMy in accordance with international standards and national standards of India. At Bhabha, Constant efforts are made to crate new design and patterns every season. It is our way of staying update with the world trends and coming up with outstanding tiles that meet the taste of modern consumers. Space can become a symbol of comfort when IMPERIO provides new ideas for decorating your home. With special formet in wall, which seem to enlarge available space and enhance the concept of living quality. Bhabha Ceramic is a Research and Marketing unit of Double Charge & Double Loading Vitrified Tiles. Bhabha Ceramic Catalogue which explain quality, durability, innovation and strength of our tiles product. Use our handy tile calculator to measure the total size of your project area and how many tiles you need suitable for walls. Its our pleasure to inform you that Vibrant Ceramics Expo. 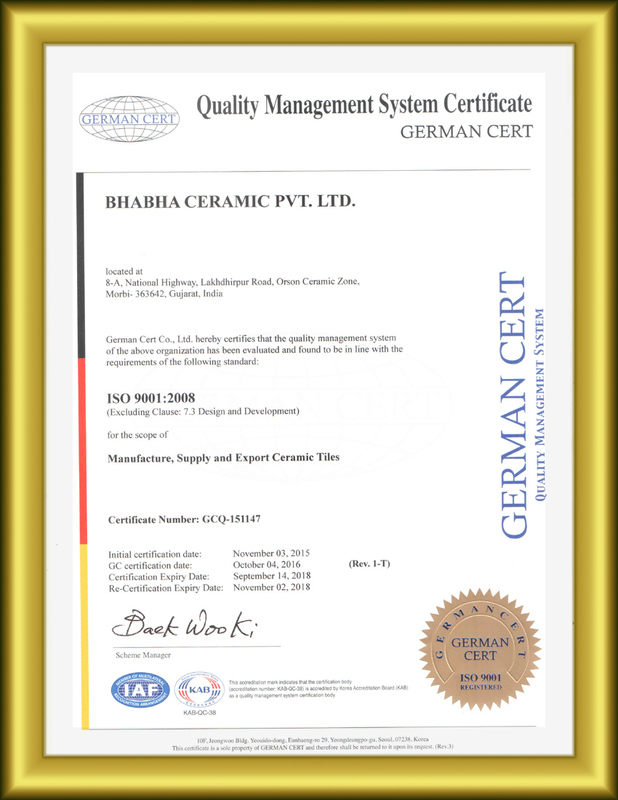 We Bhabha Ceramic sincerely look forward to meeting your excellence at Vibrant Ceramic Expo. You are expected and welcome to our stall where Bhabha Ceramic Digital Wall Tiles - The World of Excellence will be Exhibited. Space can become a symbol of comfort when IMPERIO provides new ideas for decorating your home. 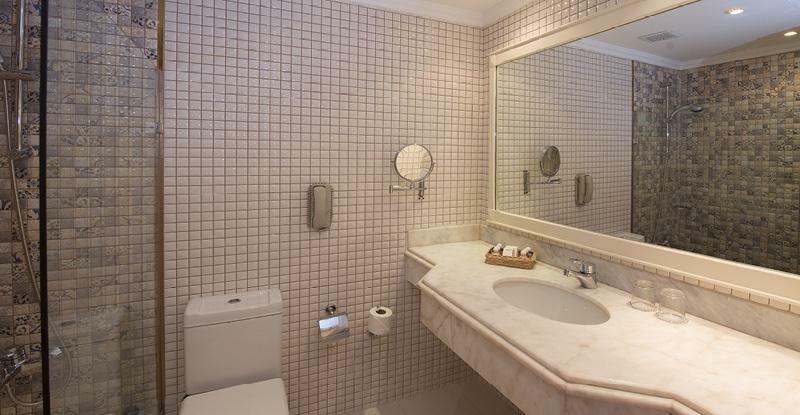 With special format like (18 x12) in wall tiles.